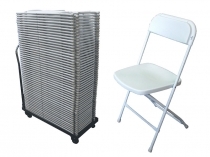 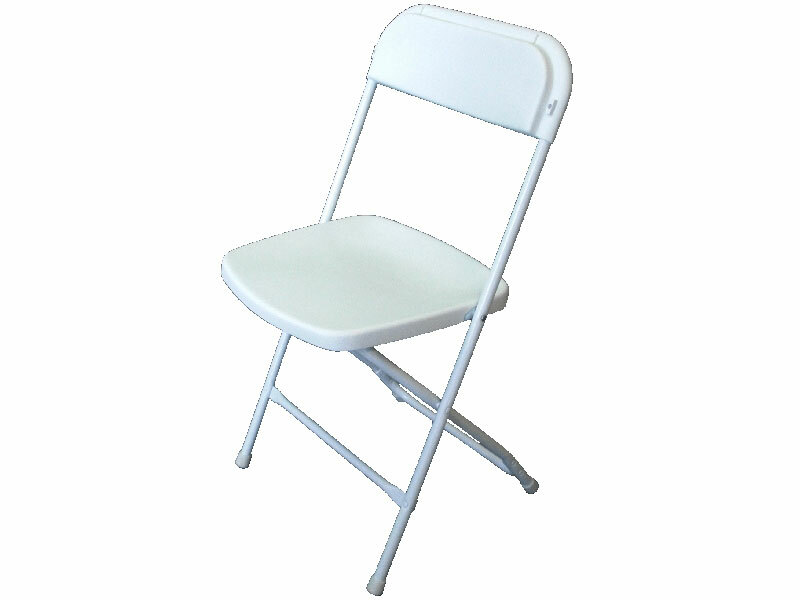 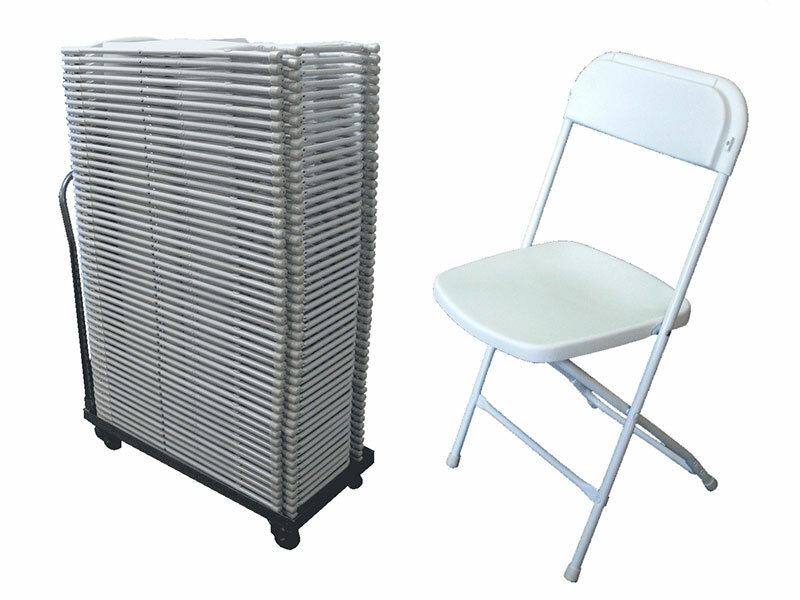 Folding chairs provide a convenient, space efficient way of seating people in convention centres, public places and for weddings and parties and other social gatherings. 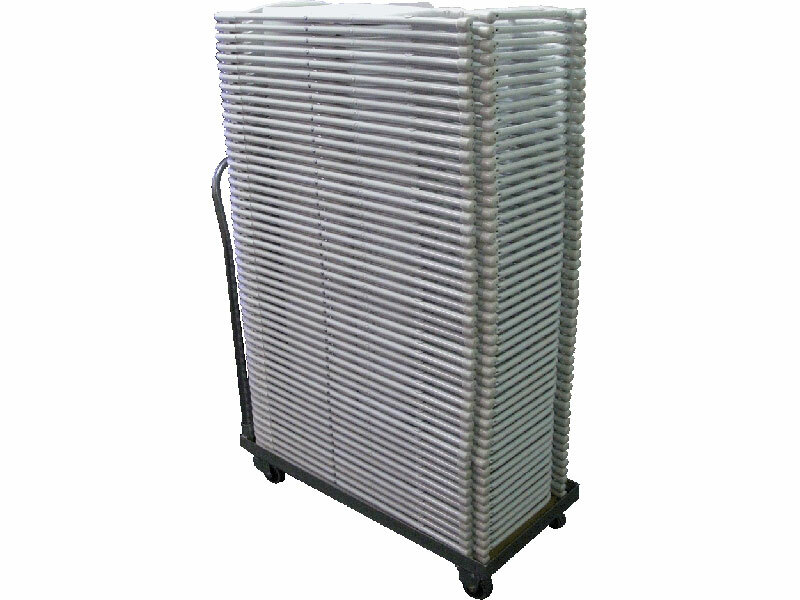 You can fit 50 of them on a trolley and wheel them through a standard doorway - to be stored away in a very small space. 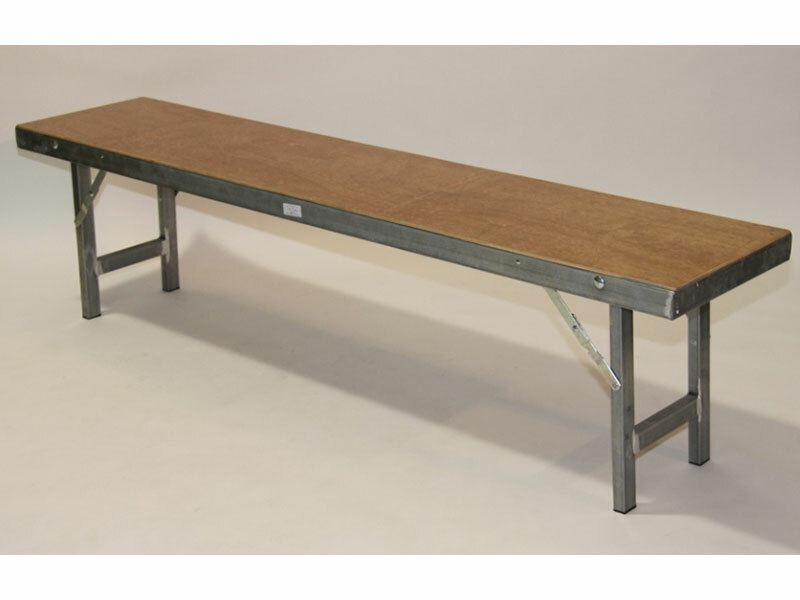 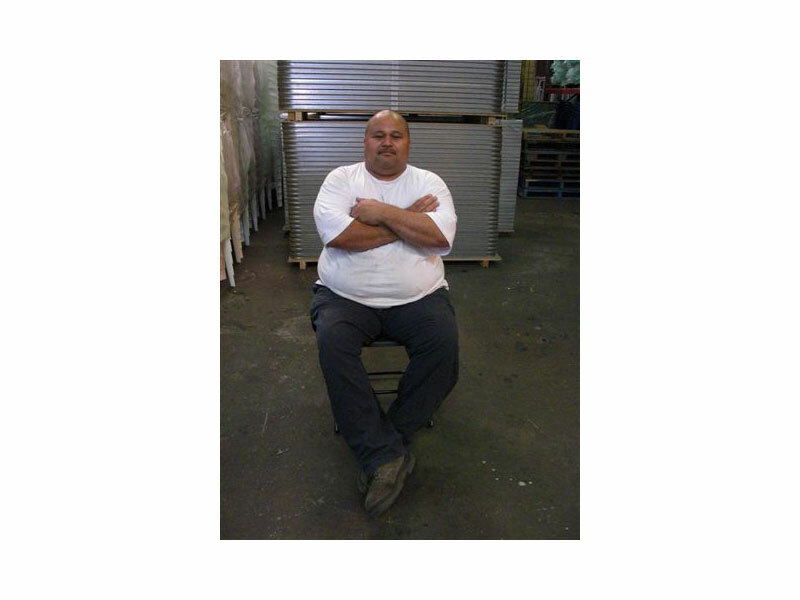 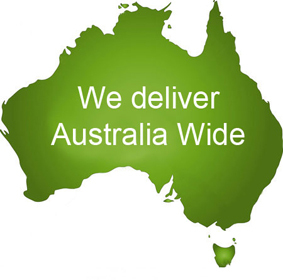 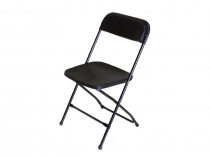 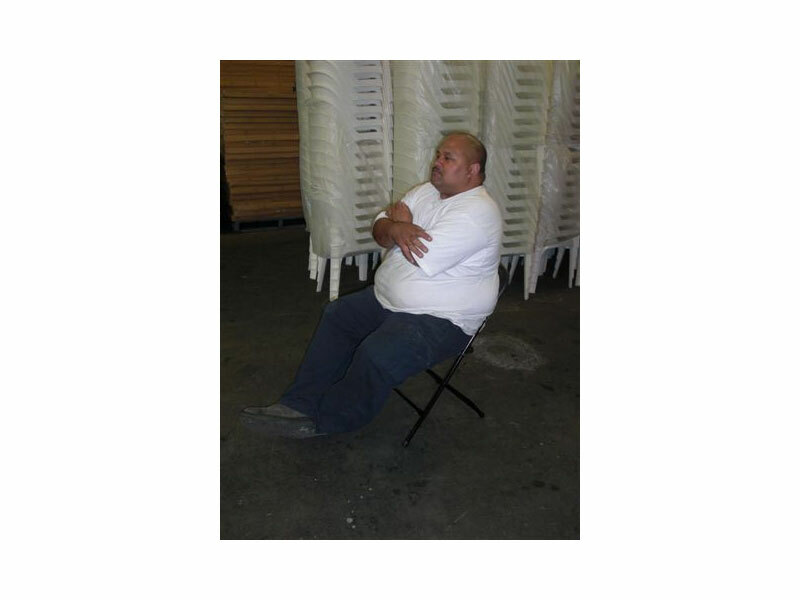 Folding Chairs can be shipped to all Australian States and Territories and to Overseas destinations.